One of the most exciting and haunting novels I've had the privilege of reading. 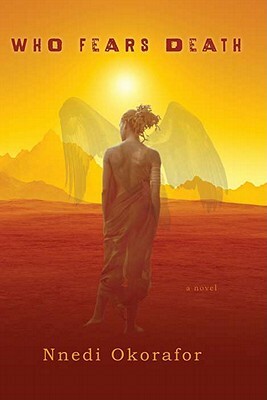 Who Fears Death tells the story of Onyesonwu, a girl and powerful sorceress born into a terrible legacy in near-future dystopian Africa. Onyesonwu undertakes a quest for revenge that turns into something much more complex; along the way, she must fight for acceptance, equality, friendship, and to make peace with her fate. Okorafor believably writes scenes ranging from brutal violence to exceptional tenderness with sincerity and care. This is a must-read for anyone who craves sci-fi & fantasy novels that don't flinch from exploring and illuminating realities of our own world in fantastical settings.